When it comes to setting up your new home in Australia, you’re going to have to buy some stuff. If you’ve shipped everything under the sun, you’ll still have to wait for it to arrive and will be without some of your essentials for a period of weeks or even months. If you haven’t shipped much (or anything!) 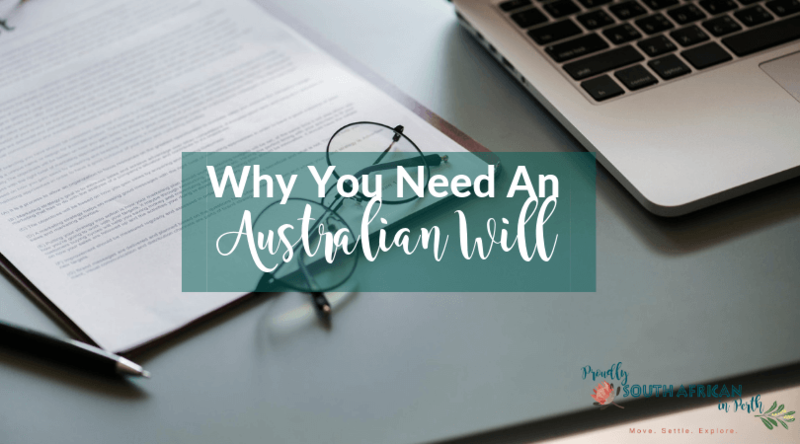 you’re going to be starting over from scratch to set up your new home in Australia. 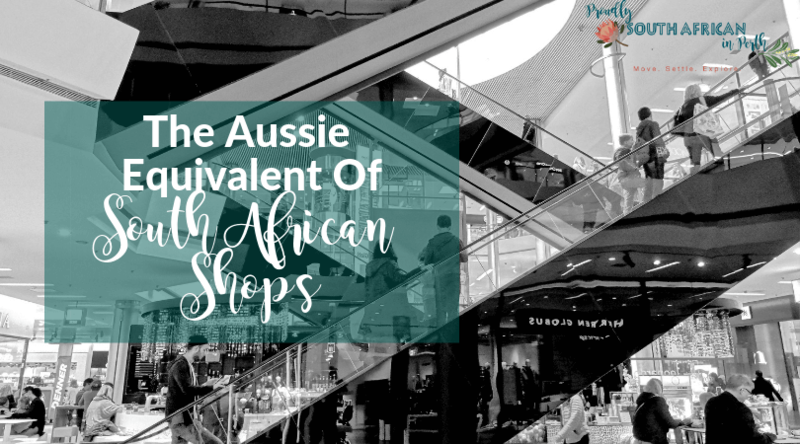 When most people migrate to Australia, they’re on a tight budget until they’ve settled in and started earning dollars (rands don’t go too far here unfortunately!). 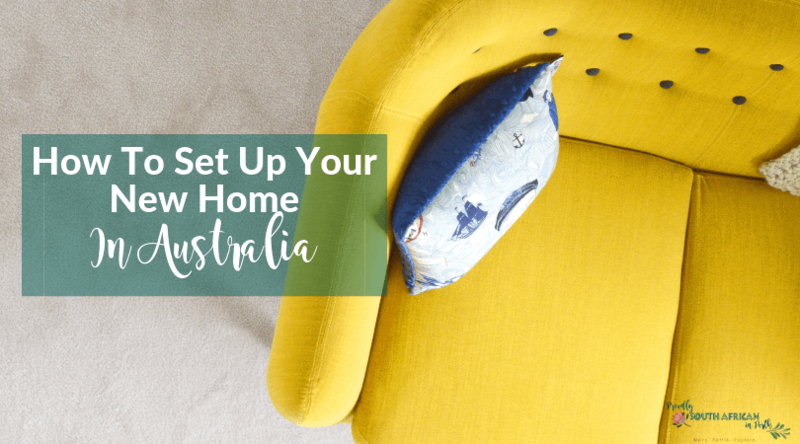 So I’ve put together a list of where to look when it comes to furnishing and setting up your new home in Australia. One of the hardest aspects of migrating to Australia is finding a job. Your resume (aka CV) is often the first thing that recruiters and employers will know about you and that’s why it’s crucial to make sure your resume is in the best shape possible. 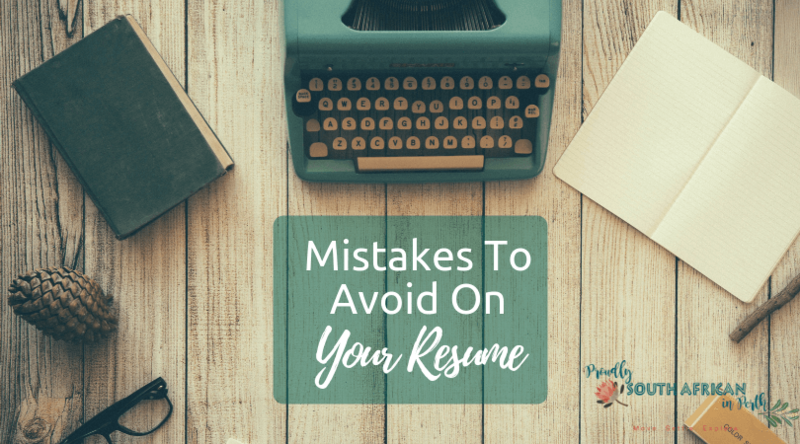 Here are some of the most common mistakes to avoid on your resume in Australia. Emigration is not for sissies. How many times has someone said that to you? One of the biggest challenges you’re likely to face is the expat blues. Feeling sad and depressed is par for the course. You are not crazy. You are not inadequate. It’s completely natural. Even when you know you’ve made the move for all these positive reasons, the expat blues can sneak up on you and surprise you when you least expect it. I remember talking to one woman who said she almost broke down in the supermarket because she didn’t recognise a single brand of anything and had no idea what to buy. Seemingly simple tasks you take for granted can snap you in two like a little twig. 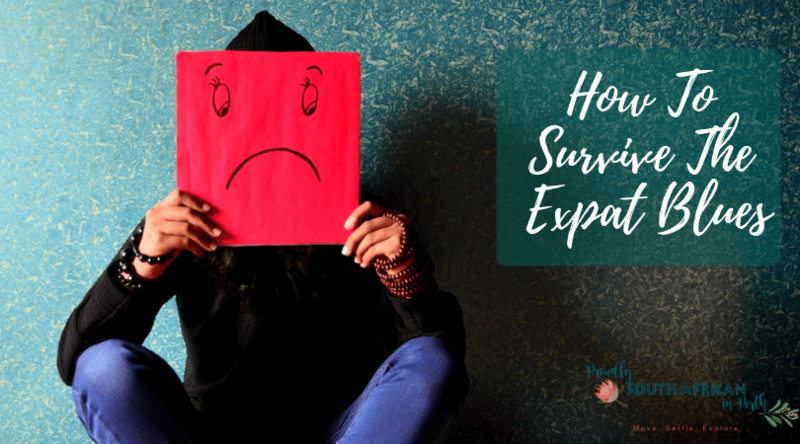 But never fear – I’ve written the ultimate guide on how to survive the expat blues.